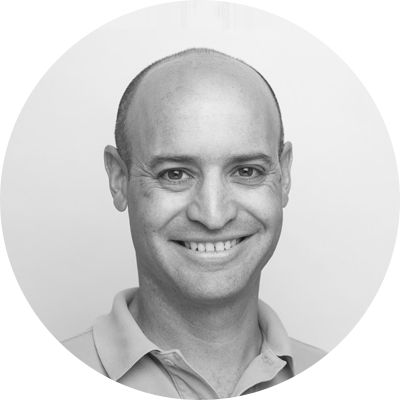 When we started to design Polaris more than 2 years ago, Ubimo’s CTO, Oded Poncz, said that his vision for Polaris was to make any person in the marketing organization a mini data scientist. 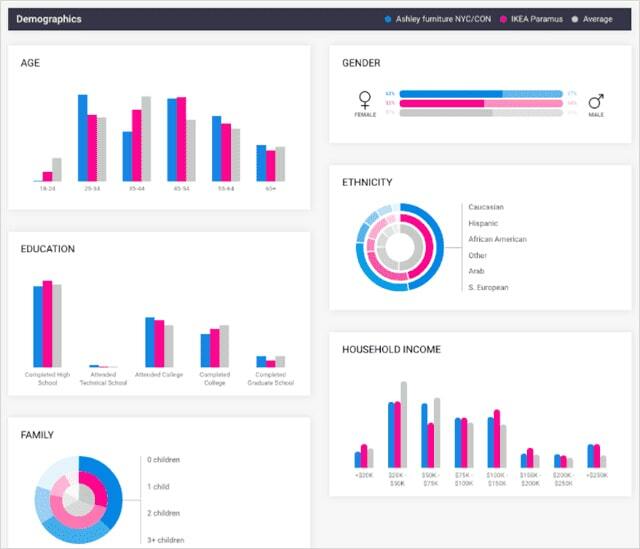 To achieve this, we have focused on building a platform that allows users to ask very complex questions and get highly actionable insights by clicking no more than 3 buttons. 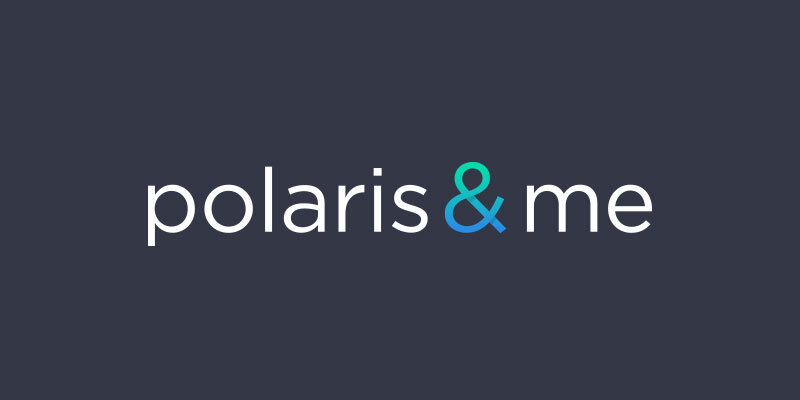 The Polaris & me blog is an area where Ubimo team members and our clients can share insights and use cases demonstrating the power of Polaris. Hope you enjoy reading! When running this report, I noticed a few areas where IKEA doesn’t see a significant amount of shoppers. Although IKEA’s customers are willing to drive the longest distance vs. competitor brands in order to shop at Ikea, 80% of ikea’s shoppers travel less than 7.9 miles from home to the store. This is even more evident when comparing it to potential competitors such as Ashley Furniture, which has a store in New Rochelle, NY that is getting significant visitors from those areas that IKEA is missing. As you can see below (using Polaris shopper analytics tools), It looks like the Ashley Furniture shoppers have a very similar demographic characteristic to Ikea shoppers (comparing the Ikea Paramus store to the Ashley Furniture New Rochelle store) which is another strong indicator that IKEA is missing shoppers by not having a store to cater to in that market. 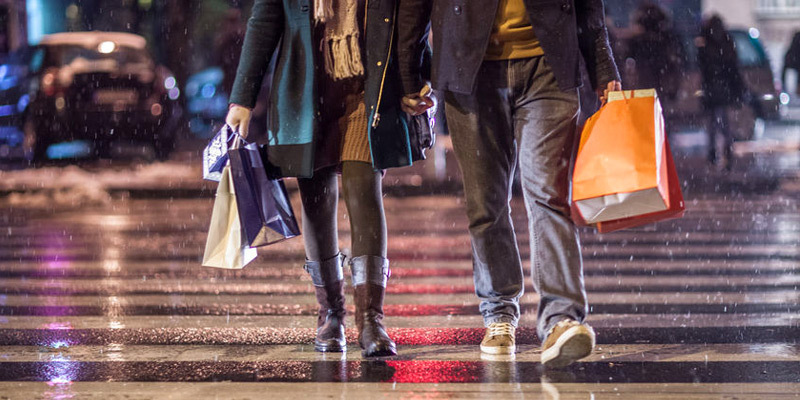 Bottom Line: Although IKEA is the category leader in home improvement, when it comes to volume of shoppers in the NYC Metropolitan Area, there is still room to grow by adding more stores. IKEA can also win more market share by focusing more marketing dollars on potential shoppers that live in those areas or improving accessibility to those areas with shuttles or free delivery services. 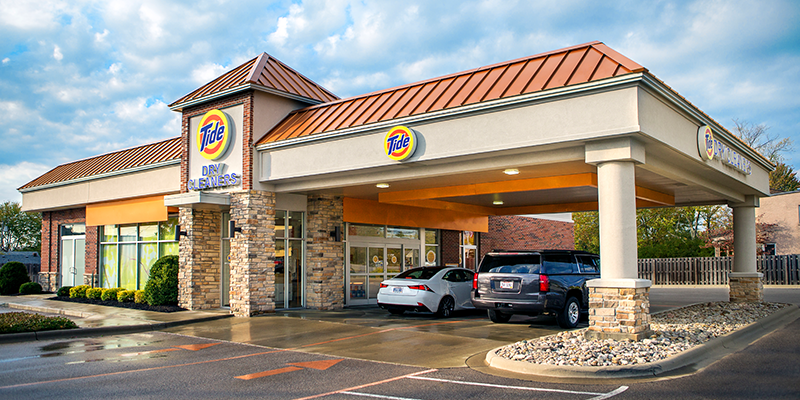 Tide Cleaners stores, a franchise of dry cleaners using and selling Tide products, have the potential to disrupt the D2C market. 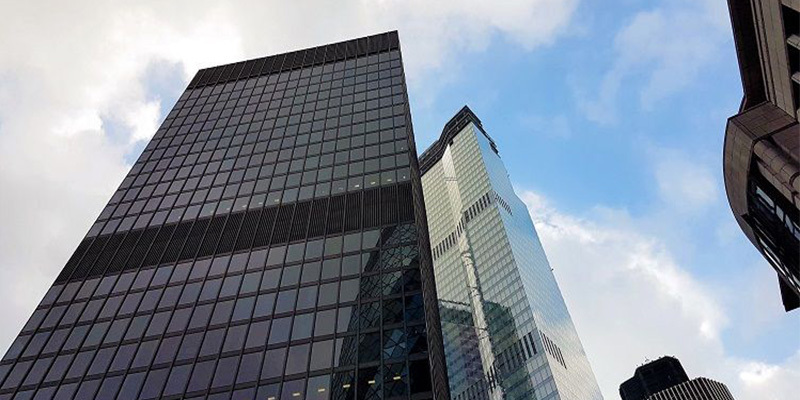 Ubimo’s location intelligence reveals how. 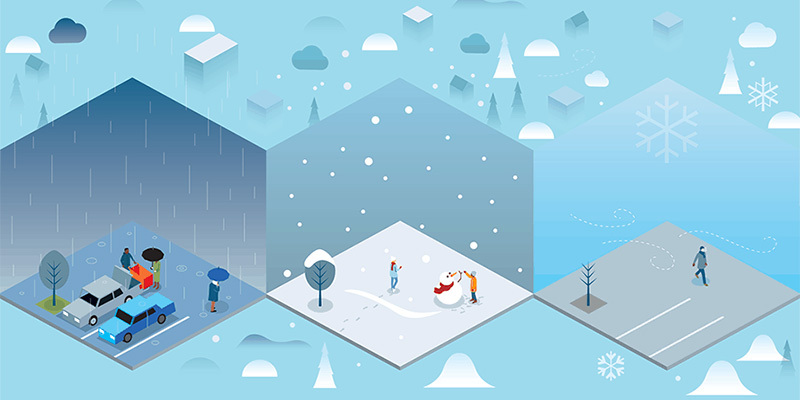 With patterns getting more extreme, brands across verticals need to pay attention. More businesses are leveraging location technology as the key differentiator in improving customer experience. 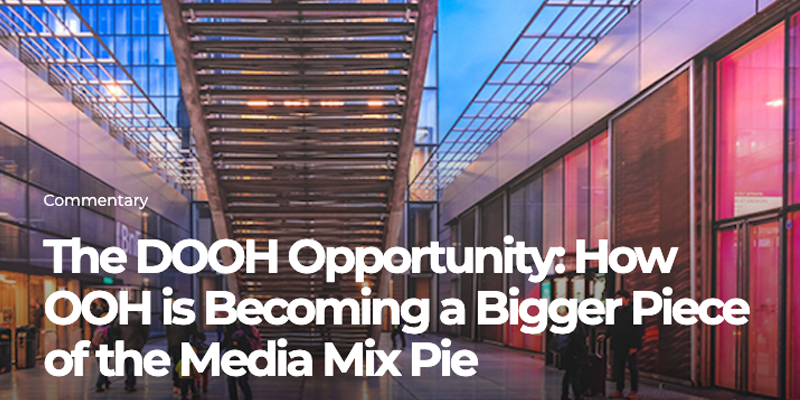 The DOOH Opportunity: How OOH is Becoming a Bigger Piece of the Media Mix Pie. As DOOH inventory increases and location intelligence advances, the gap between physical and digital advertising is shortening.